If you don’t know yet, I have a Pomeranian who’s turning 4 in November, his name is Bijou and in June my baby and I moved flats. If you have a dog, I am sure that he/she might have dealt at least once with separation anxiety in his lifetime. Moving is not a dog’s favorite and who could blame him? I don’t like moving often either. So as we moved to the new flat he was scared to go on the balcony, stay alone, he kept barking and he always seemed very tense, especially when left alone. 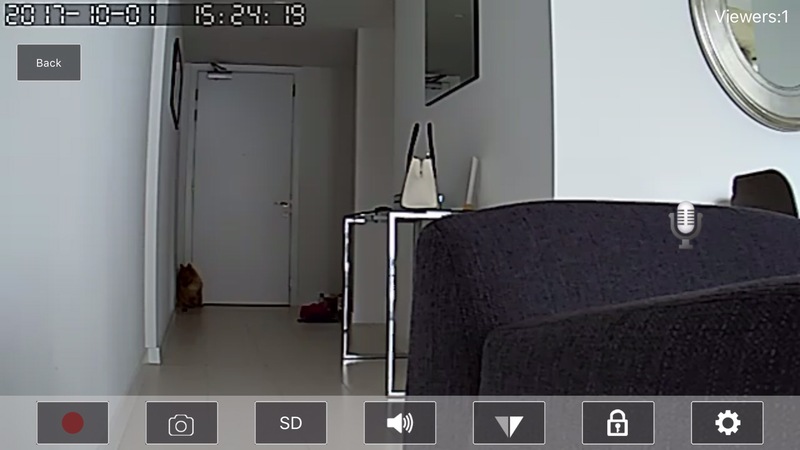 Due to our annoyed neighbor who started complaining, I took actions and started recording Bijou when left alone because it was hard for me to believe that he barked continuously, as he never did this before. 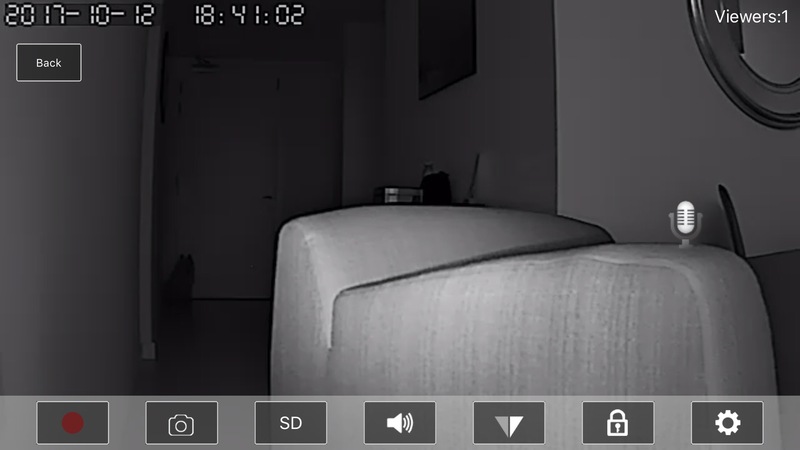 After I checked the recording on my iPad, I realized that my baby was actually barking and looked so tense! Poor baby! So, I HAD TO FIND A SOLUTION TO all this and I had to do it fast as otherwise we were threatened to be kicked out of our new flat…. 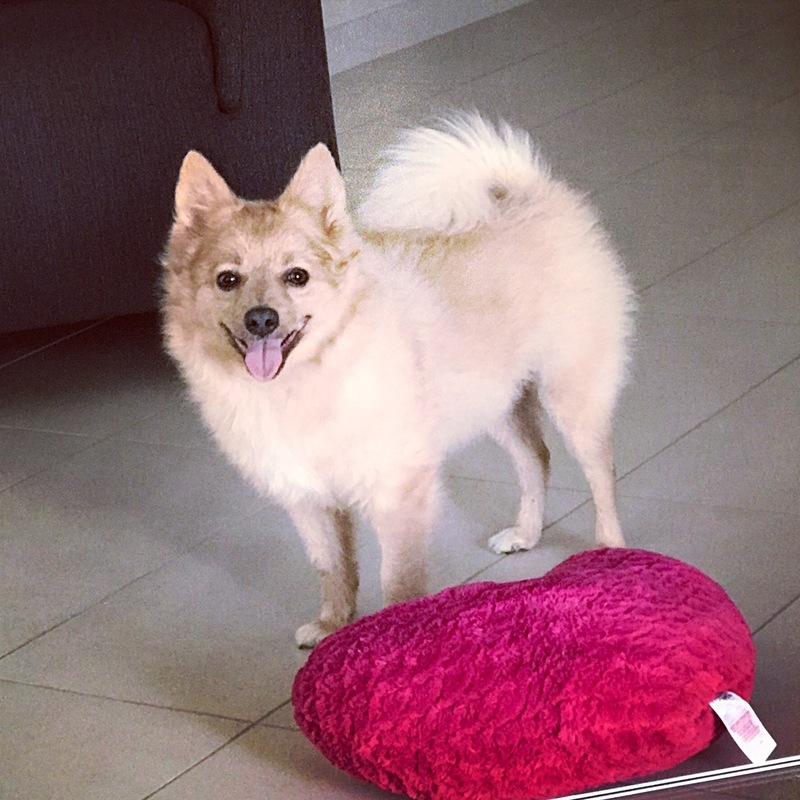 Anyways, on that fact I may have to elaborate it in a new blog post but for now, lets get into what I did to help my POM calm down and stop barking. 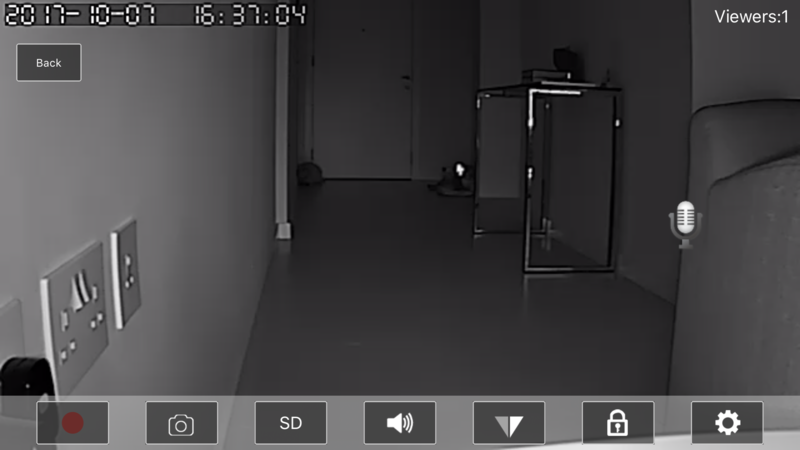 First, I bought a cheap camera so that I can keep an eye on my baby while I was out. This camera also allows you to talk to your baby, watch him, take pictures, record and all that can be done from your phone, you just need to install their app and you are ready to go! That’s amazing no? Here is the link of the camera in case you are interested. Secondly, now whenever I am about to leave, I take him for a walk and then another crucial step to calming him is playing anxiety music on the background. The music lasts from 1 to 9 hours so it’s perfect if you work and need to leave your baby alone. I can’t stress how much this music has helped him, he now sleeps and we have come a long way in just 4 months. Here is the link of the music . Lastly, when you come back home, for the first 5 minutes please try to ignore him, I know it may be difficult but you need to do that for only 5 minutes. This will help him realise that staying alone is not such a big deal. I hope this tips, that have really worked for us, come in handy for you and your pup too! Next Post Today is the day I say Goodbye to Self limiting beliefs; Anxiety and Panic attacks!